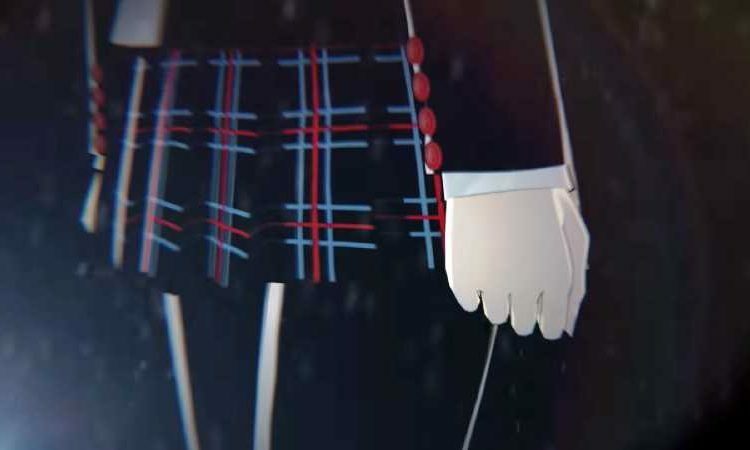 Looks like Atlus are going to be enjoying the long tease with us. 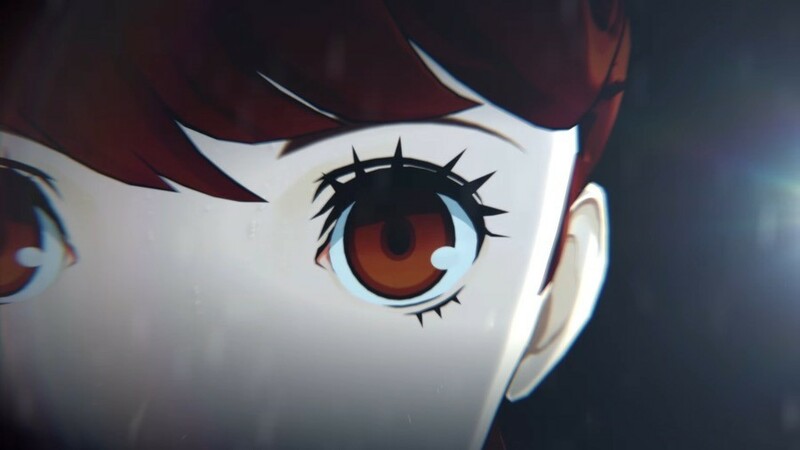 We know that their next game will be called Persona 5 Royal, we know that there is a new female character and we know it is coming to the Playstation 4, but beyond that we really do know nothing else. 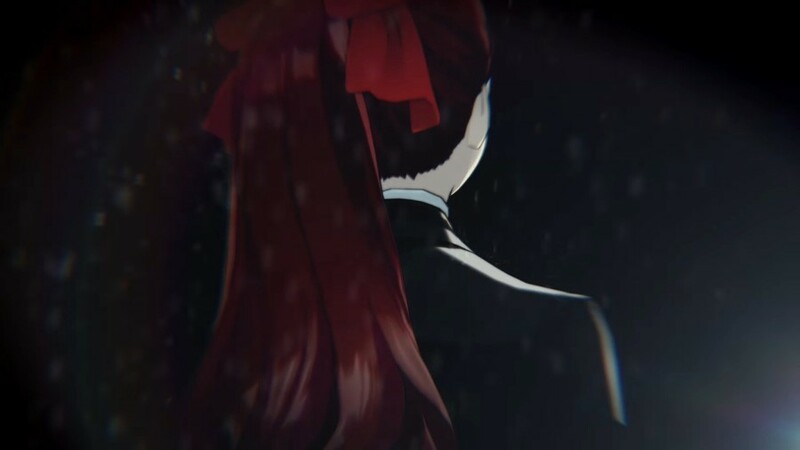 All they have given us is a short 45 second teaser that aired after Persona 5 The Animation: Stars and Ours, so the time was spot on. The clip shows a young women, still in her school uniform, at the world famous Shibuya Crossing. 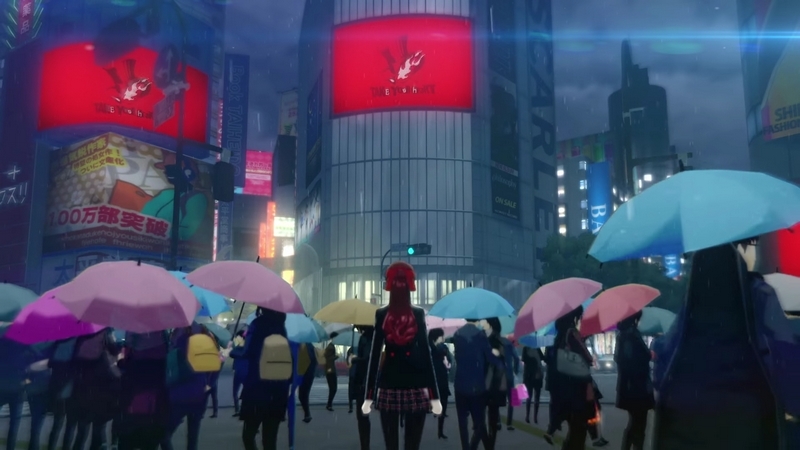 She stands in the rain, an unseen party asked her opinion of the Phantom Thieves. She will then go on to say that she doesn’t think the group will ultimately help the world. We are then left with a promise that on April 24th more will be revealed. If you are wondering why that date is so significant, it is because Atlus will hold a two-day concert in Tokyo dubbed Persona Super Live from April 24-25.